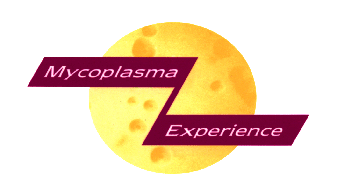 Mycoplasma Experience will examine clinical specimens culturally for mycoplasmas and, where appropriate ureaplasmas. Media used are tested for their ability to support low passage strains of m.pneumoniae and U.urealyticum. Many isolates can be identified presumptively by phenotypic characteristics. Specific antisera are available for major pathogens. For further identification services see our guide to Mycoplasma Identification. For identification of Referred Isolates see our guide to Mycoplasma Identification. For details of our service for sample collection and transportation recommended to ensure optimum survival, please refer to the transportation with wet ice or dry ice information pages.